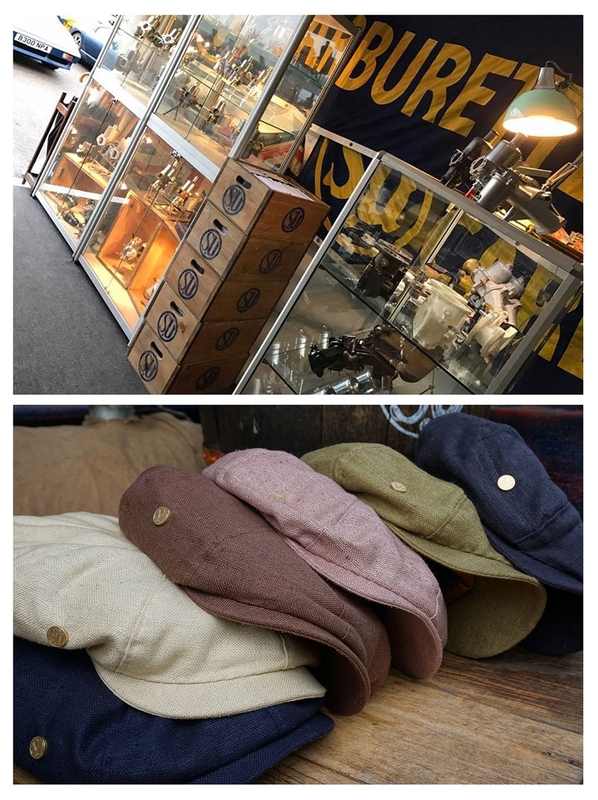 We will be attending the Goodwood Members meeting this weekend with Carbs & Caps on our stand (near Bonhams) and technical staff on hand to help you with any queries you may have. 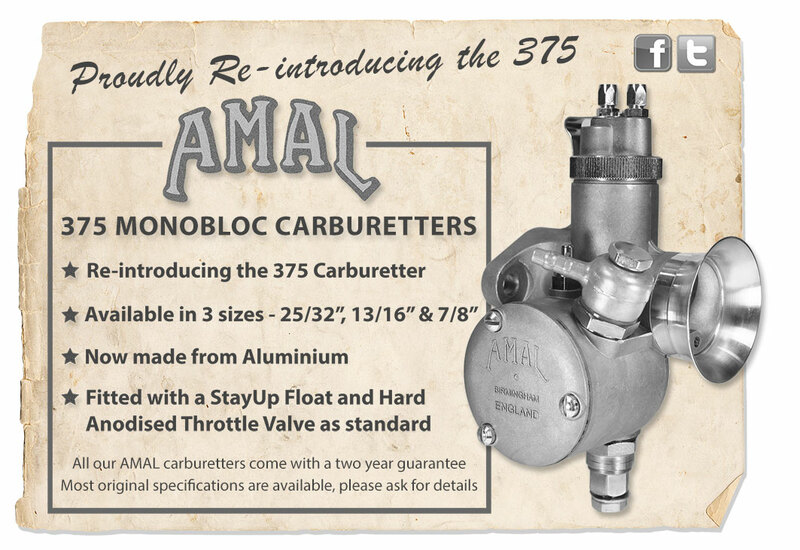 The AMAL Carburetter Company, (Burlen Fuel Systems Ltd), the world’s sole manufacturers of all genuine new AMAL Carburetters and spares, are pleased to announce to our trade customers the reintroduction of the 375 Monobloc Carburetter. The new 375 Carburetters are made from Aluminium and come with “Stay-up” Floats and forged alloy hard anodised Throttle Slides as standard. 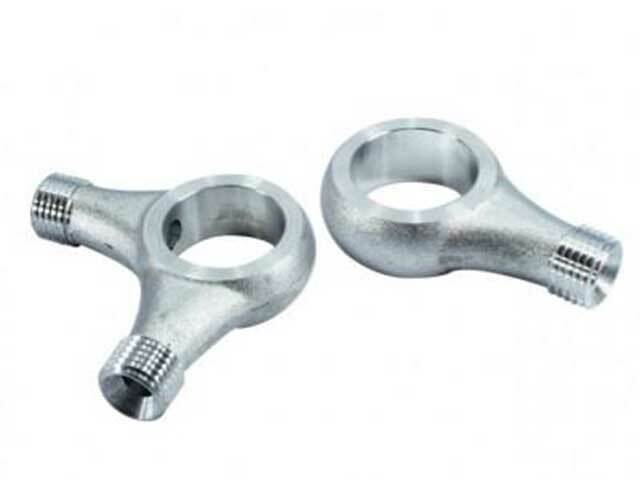 A new feature is the re-designed bottom Jet Nut sealing arrangement intended to stop leaks from the bottom of the Carburetter. 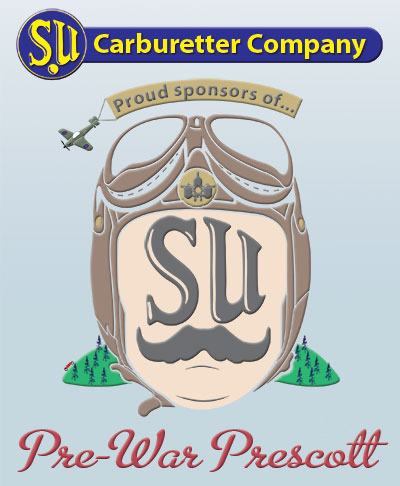 The Carburetters have undergone a lengthy testing programme and are direct replacements for worn out originals. 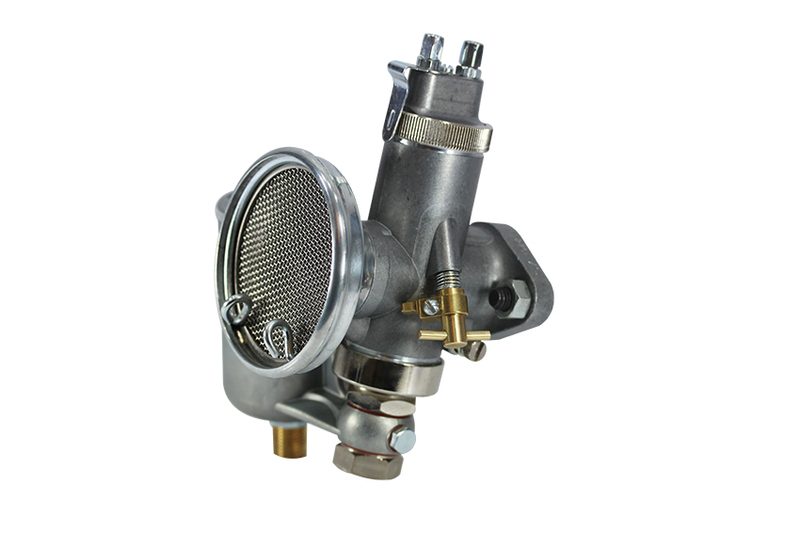 3 sizes are available; 25/32”, 13/16” and 7/8” and the .1055” Needle Jet originally used by many of these Carburetters has also been re-introduced to complement them. 375 Carburetters were standard fitments on some of the most popular bikes of the 50's and 60's such as the Triumph 5TA, 3TA and Cub, the BSA Bantam and C15 and the Ariel Arrow. 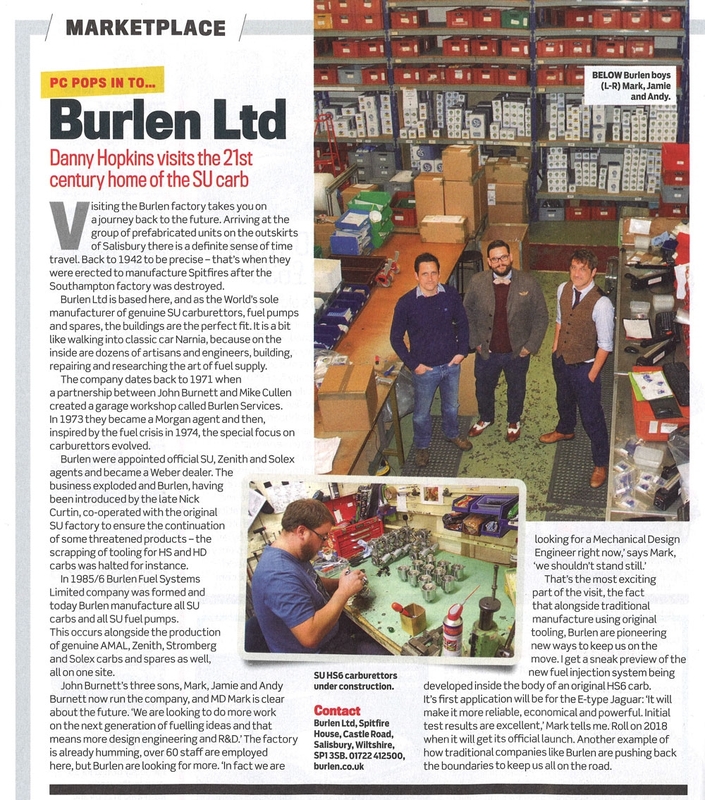 We regret to announce the recent death of Mike Cullen, a founding member of Burlen. Mike left the company in the mid 1980's but we would like to acknowledge the contributions he made in the early years of the firm. Our thoughts are with Mikes family at this time. 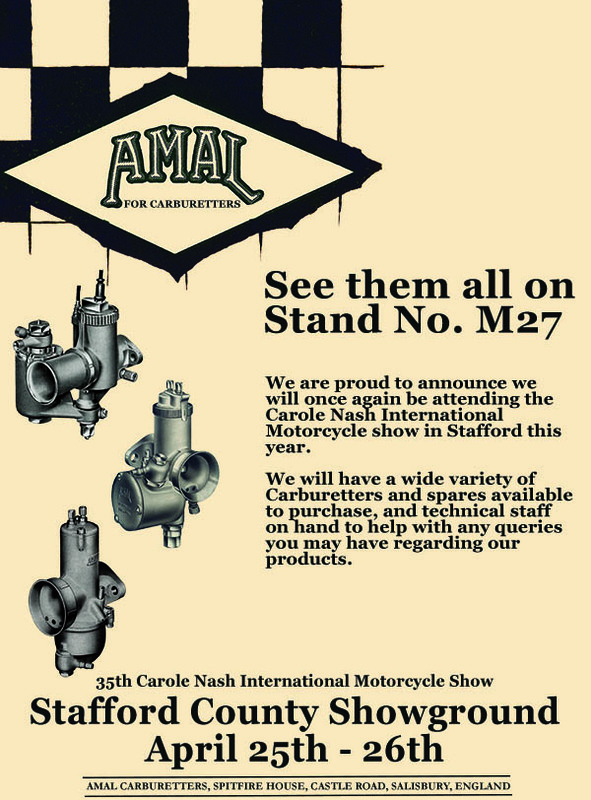 The AMAL Carburetter Company, (Burlen Fuel Systems Ltd), the world’s sole manufacturers of all genuine new AMAL Carburetters and spares, are pleased to announce the launch of a new Lightweight Premier Carburetter in Aluminium. As a further step in the improvement and development of their carburetters AMAL are now offering special light weight versions of their 600 Series Premier carburetters with the body and float bowl cast in aluminium. 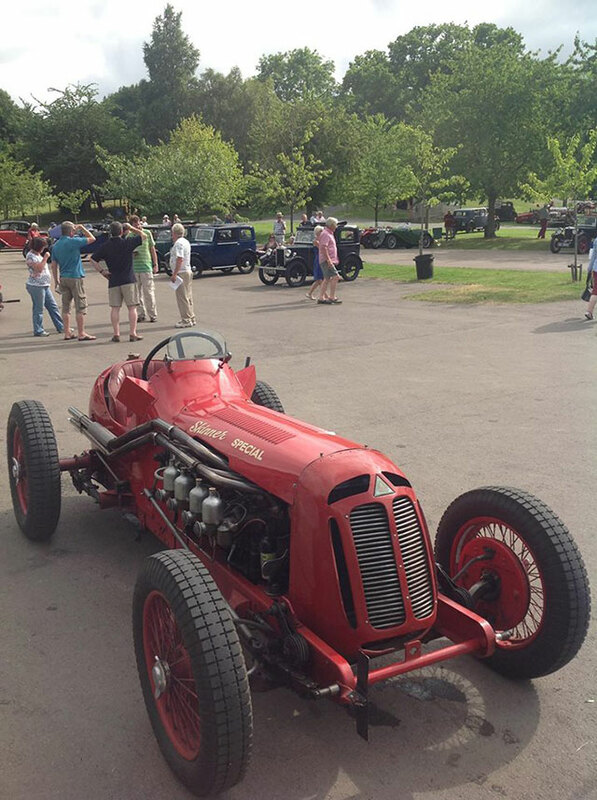 The carburetters include all the parts developed by AMAL for the Premier carburetter – hard anodised aluminium throttle valve, ethanol resistant Stay-up float, removable pilot Jet and aluminium needle valve and have been comprehensively tested on the road and have already clocked up several trials successes. Genuine AMAL jets guarantee accuracy and consistency of performance. 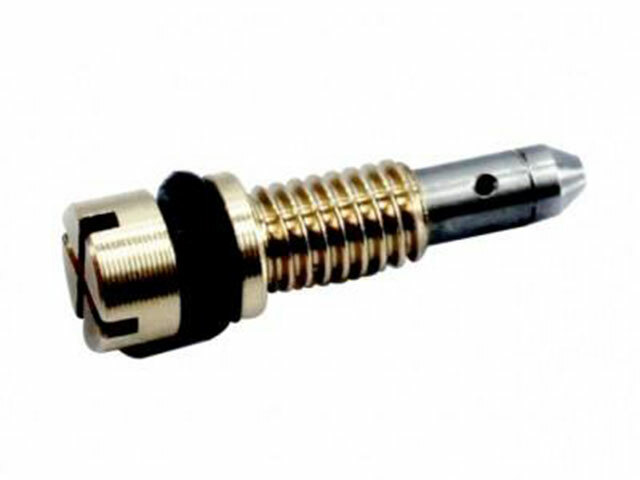 The carburetters are available with bore diameters of 20mm, 22mm, 24mm, 26mm and 27mm and both right-hand and left-hand versions are available. 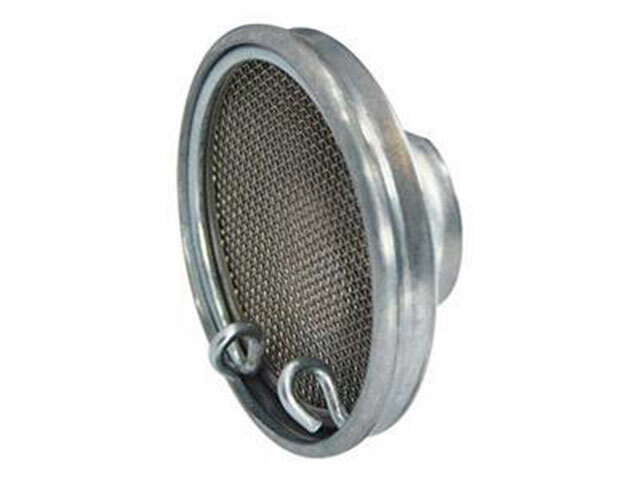 The aluminium carburetter offers a weight reduction of around ¾ lb over the traditional zinc alloy type. 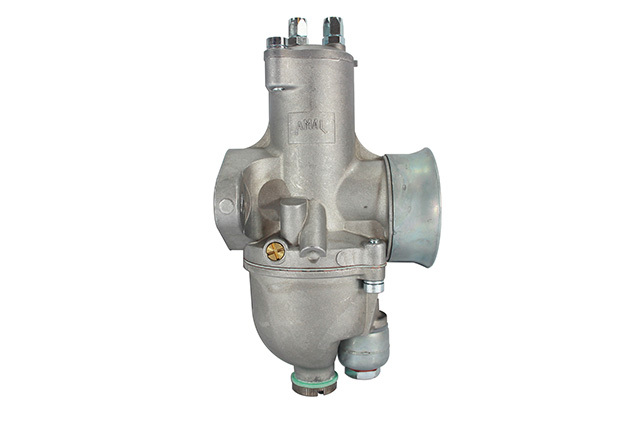 The carburetters can be supplied to standard specifications or customised to suit individual requirements and are supplied with the usual two year AMAL warranty, backed by our technical advice service available to all AMAL customers. Due to the effect of ethanol on cork we have devised a new method of sealing the throttle spindle seals on HD carburetters. The kit consists of 2 ‘rubber’ seals and two spacers (enough for one carb). The rubber seal is placed on the spindle with the lip towards the carb body and the retainer is then pressed into the spindle housing until flush with the body. 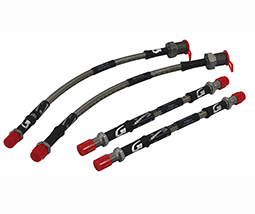 The new seals give an efficient seal against air leaks which will not degrade in Ethanol added fuels. 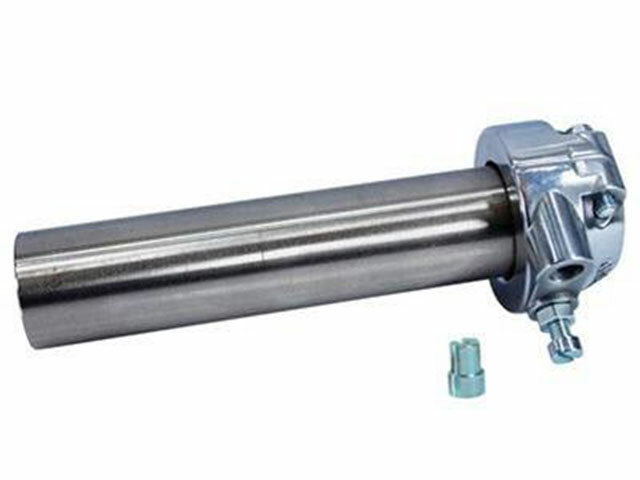 Note; The bore of the retainer is larger than that of the spindle so as to give a clearance. 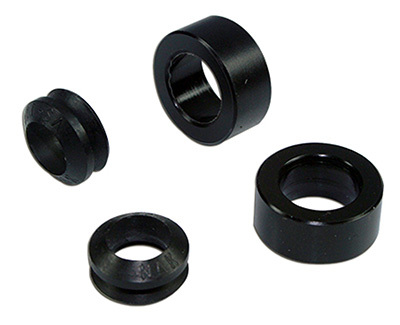 The existing seal system kits are still available under part number WZX 994. 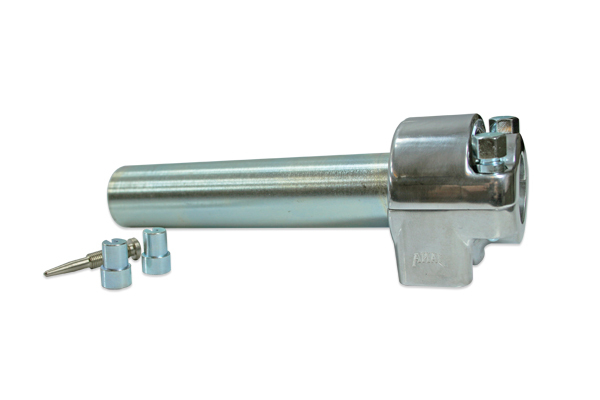 The original AMAL Type 313 Double Rotor Positive Stop Twist Grip was previously manufactured from 1949 to 1967. 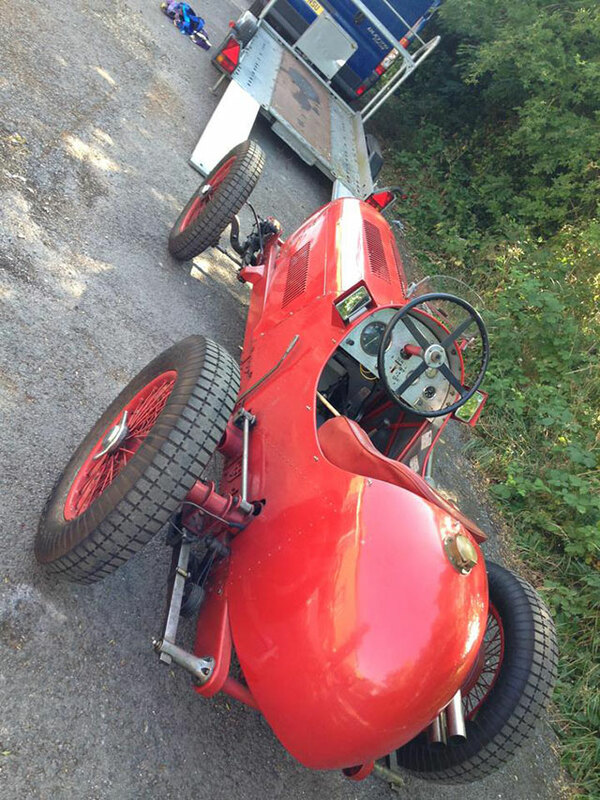 Originally designed to meet the requirements of machines fitted with twin carburetters and supplied with optional positive stop for racing or sports machines, the Twist Grip is a faithful reproduction of the original, manufactured to a high standard using the original AMAL drawings to ensure accuracy. 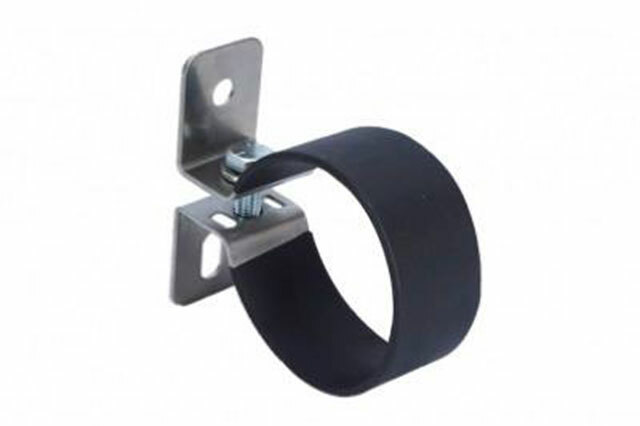 The correct Imperial sizes of threads and bolts ensure that the polished aluminium twist grip is ready for installation and should not require any additional fettling. 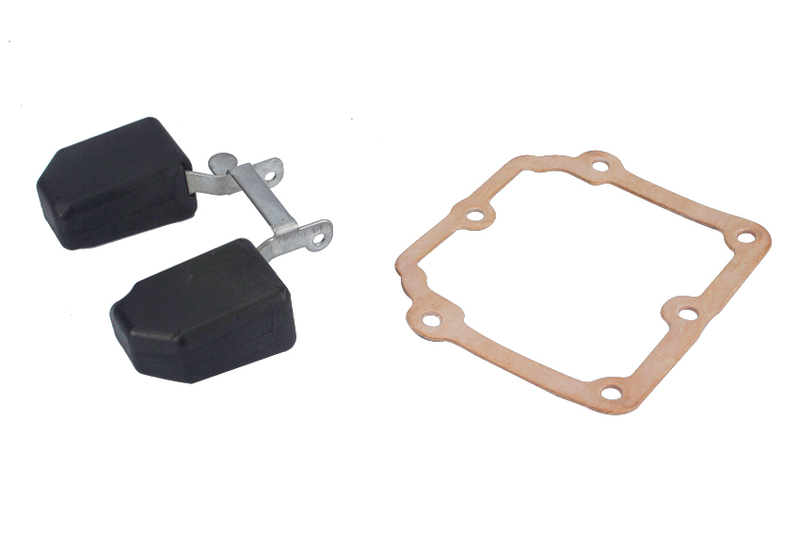 Now available to Norton and Velocette owners is the original "T" Bar fast idle throttle stop (RKC/603). They feature on our new 276 carburetters.